A useful handbook on the genus, but coverage is a bit patchy being mostly on West Indian and Brazilian species. The Appendices covering Synonyms, Field numbers and Bibliography are a handy reference tool. Includes some very nice photographs both in habitat and in cultivation. Available from Cactus & Co in Europe. 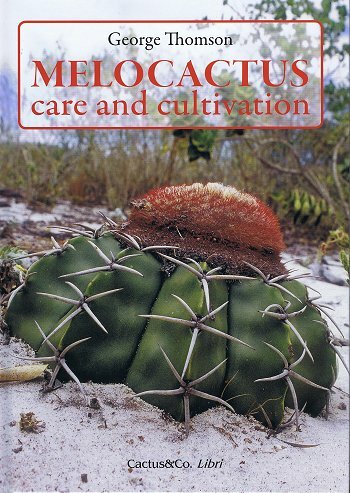 This book like all the Cactus & Co publications is good value for money.